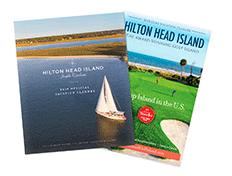 Want to get the word out about your next event on Hilton Head Island? Join our new Hilton Head Island Partner Portal. Not only can you submit your latest Island events for publication on our Hilton Head websites, but you’ll also be able to make changes to existing events and retrieve information about the past events you’ve posted.